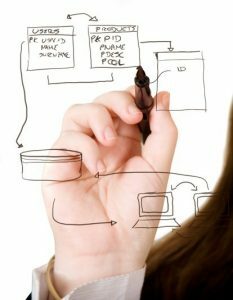 Choosing the right software for your business is the most important aspect of business continuity. Regardless of how well your network infrastructure performs, if applications do not meet the needs of your company, productivity will suffer. Northern Computer is well respected for its expertise in installation and support of mainstream business software applications. We are fully authorized for several products. Computer hardware, including servers, devices and workstations are the core of your network system. You need them to perform well and be reliable to maintain levels of productivity. 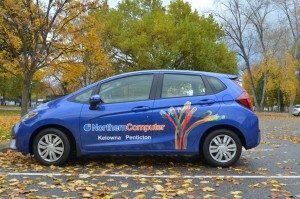 Northern Computer prides itself on providing solid product lines that are affordable and reliable, reducing installation and on-going support costs. We choose our product lines carefully, ensuring they meet both our standards and those of our client. 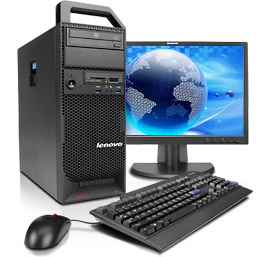 Brand name products such as IBM, Lenovo, Cisco, LG and others have formed our product line for years.